Stop what you’re doing and play with Tagxedo now. At first glance, I still like Wordle better, but this is fun, especially when you create a word cloud and can click on all the words to make them pop up. 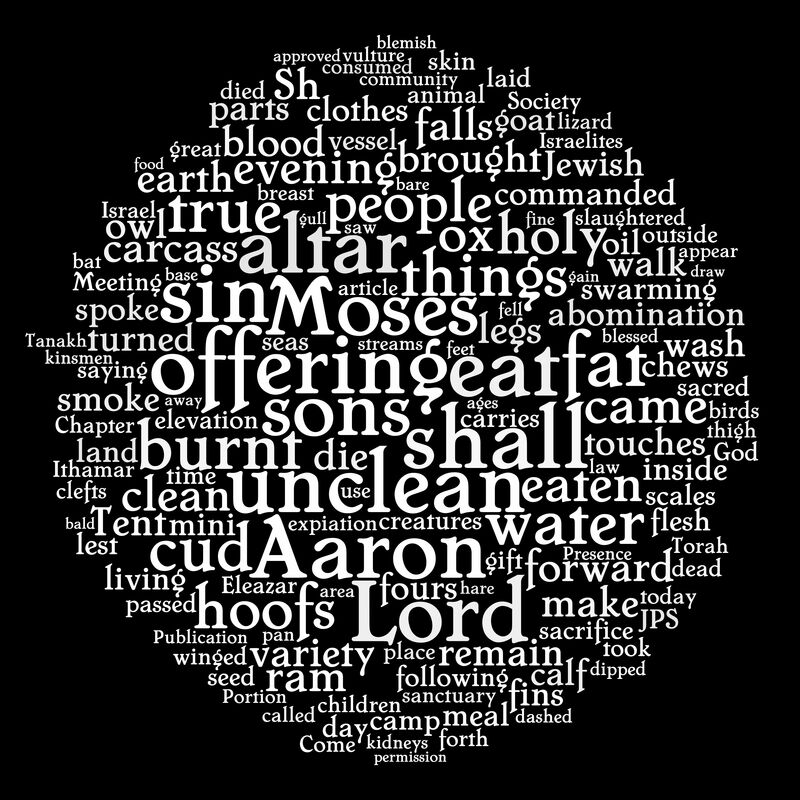 I haven’t figured out a way for it to support Hebrew, which Wordle does, but it’s fun nonetheless. Currently Tagxedo does not support any other language other than English. As I have just released the application a few days ago and there are many features planned. Language support is one of them but it may take a while.